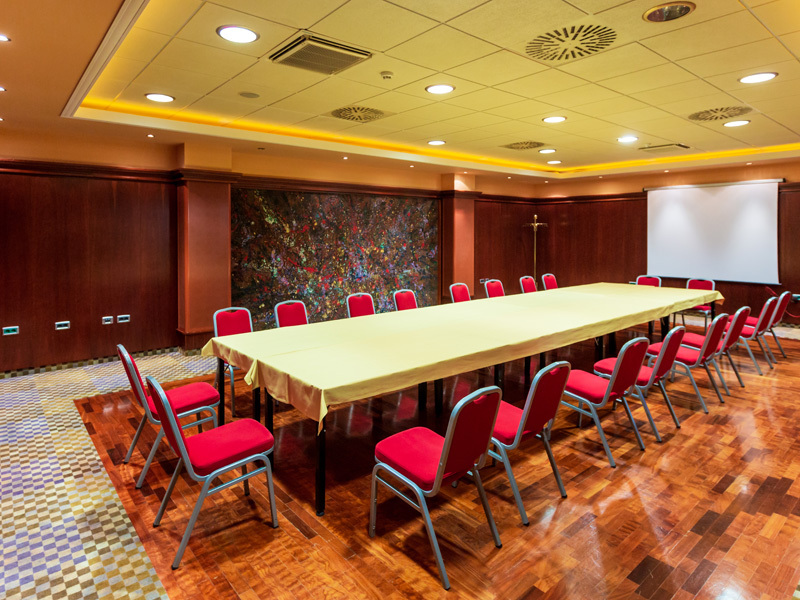 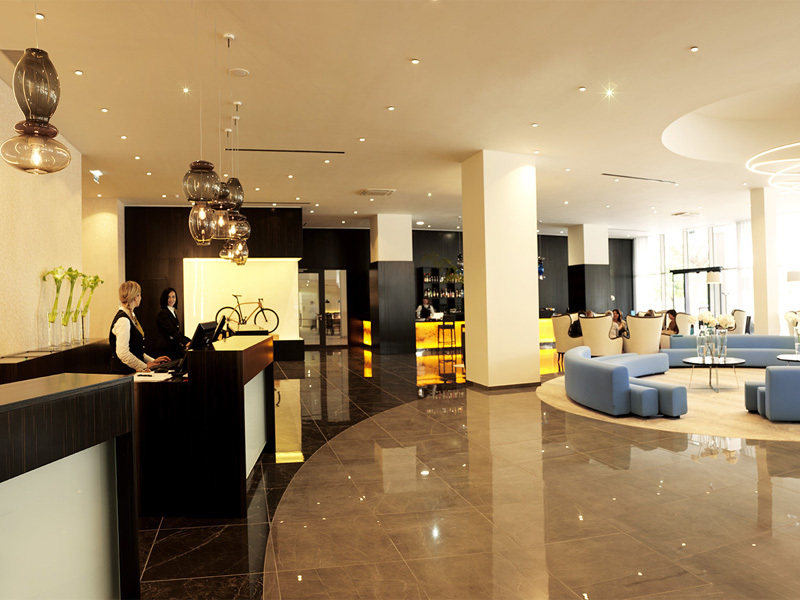 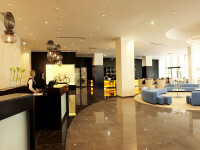 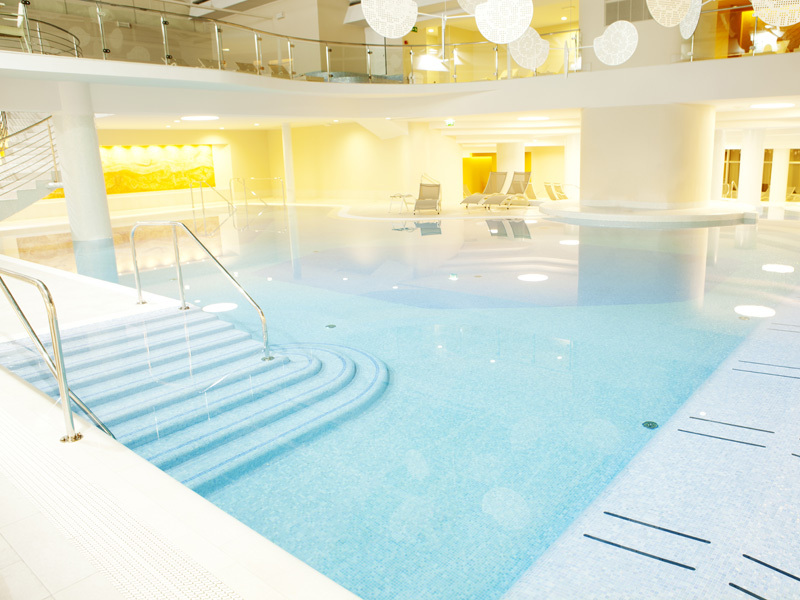 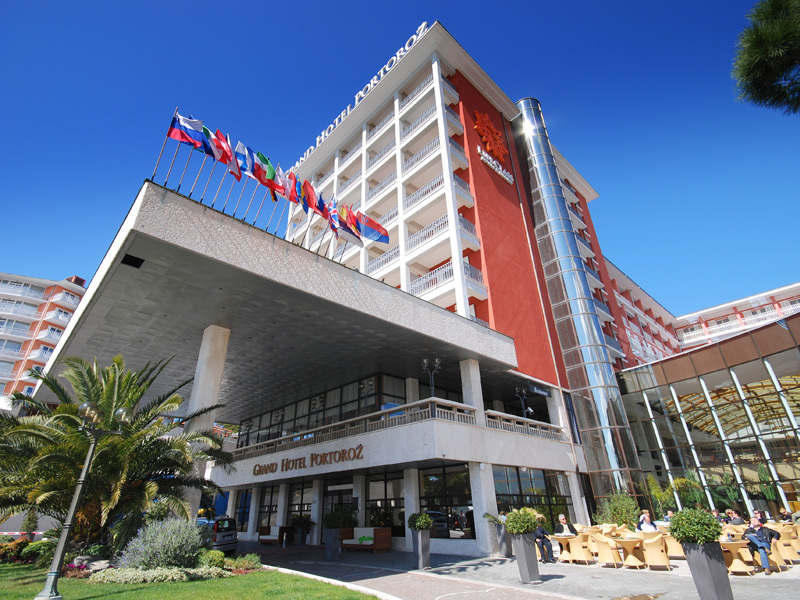 LifeClass Hotels & Spa is situated in the center of Portoroz, near the coast. 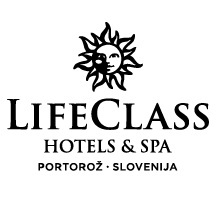 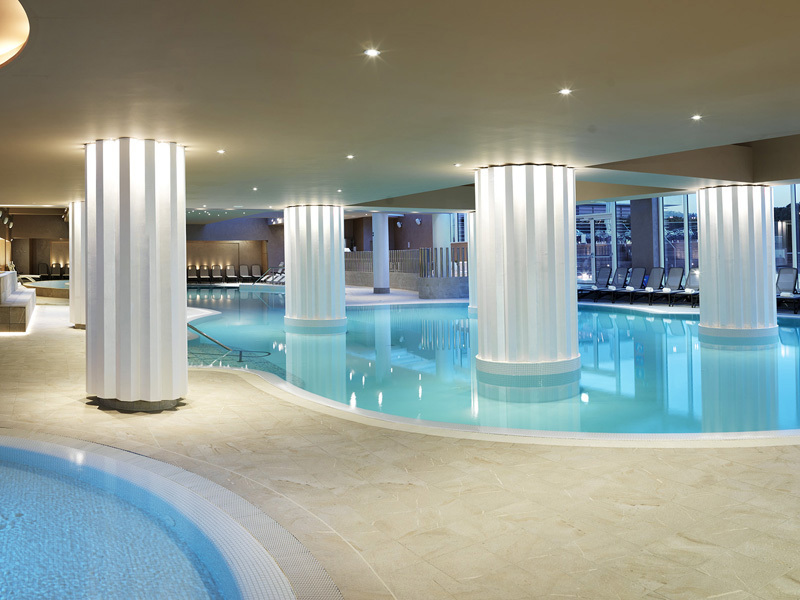 LifeClass Hotels & Spa offers first-class service, quality accommodation, a varied range of wellness services, a variety of cuisine as well as high-quality conference services. 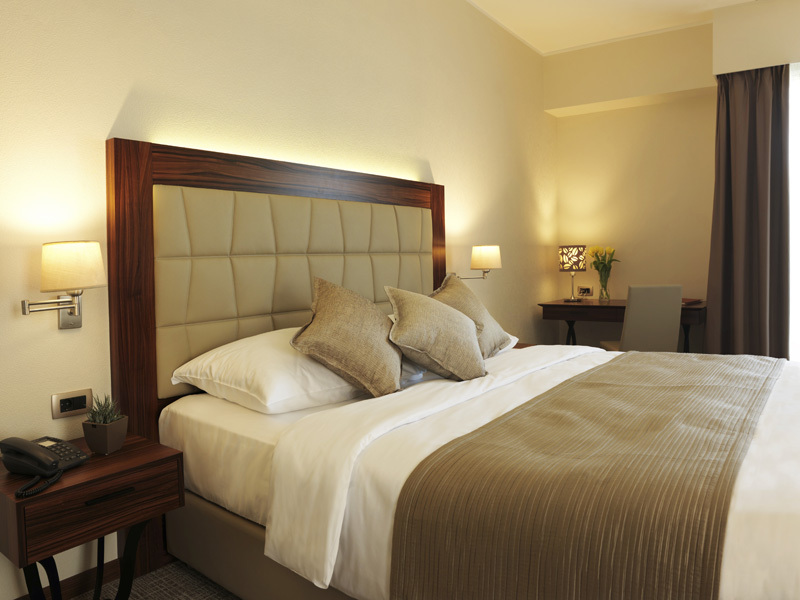 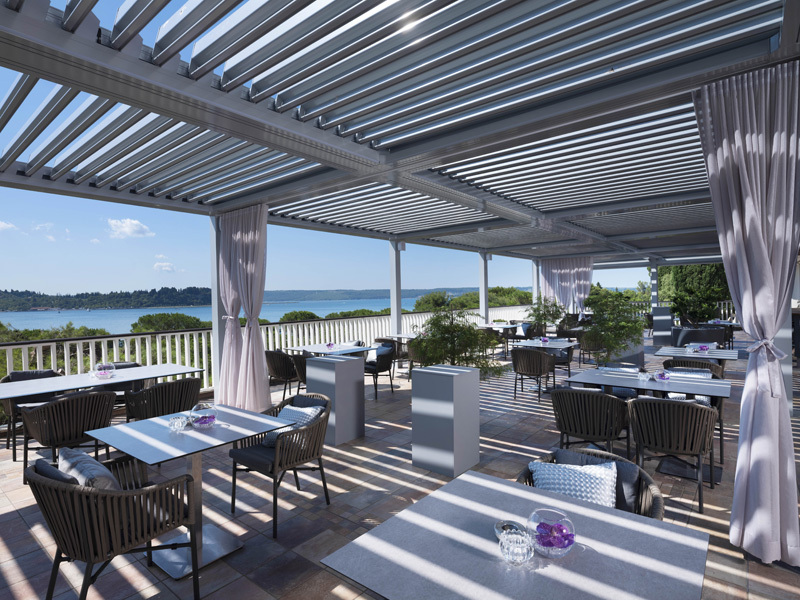 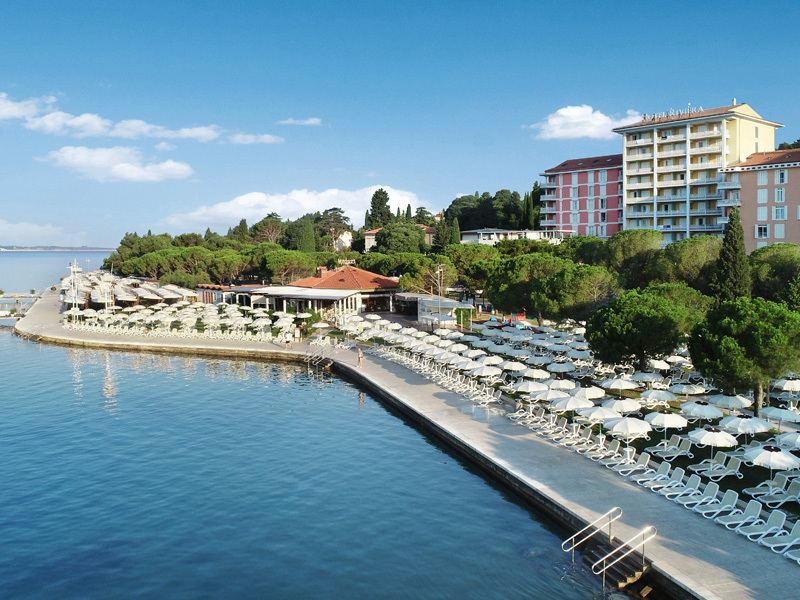 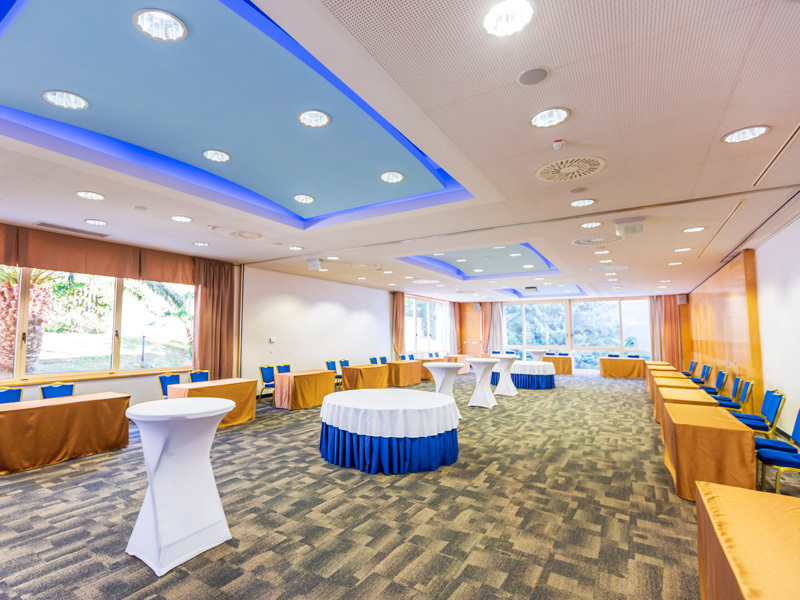 Grand Hotel Portoroz features 148 double rooms, 7 double superior rooms, 32 single rooms and 7 suites. 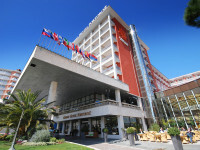 Hotel Slovenia offers 144 rooms and 16 suites. 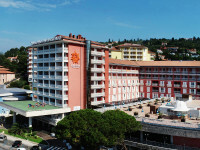 Riviera hotel has 176 rooms and 7 suites. 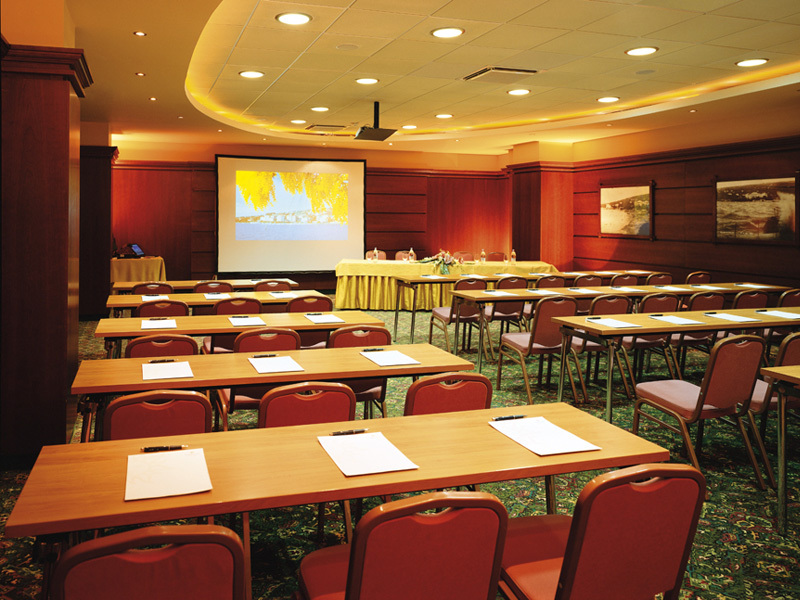 LifeClass congress centres are suitable for various kind of events, from business events to celebrations. 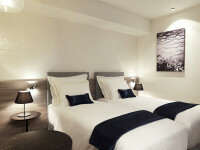 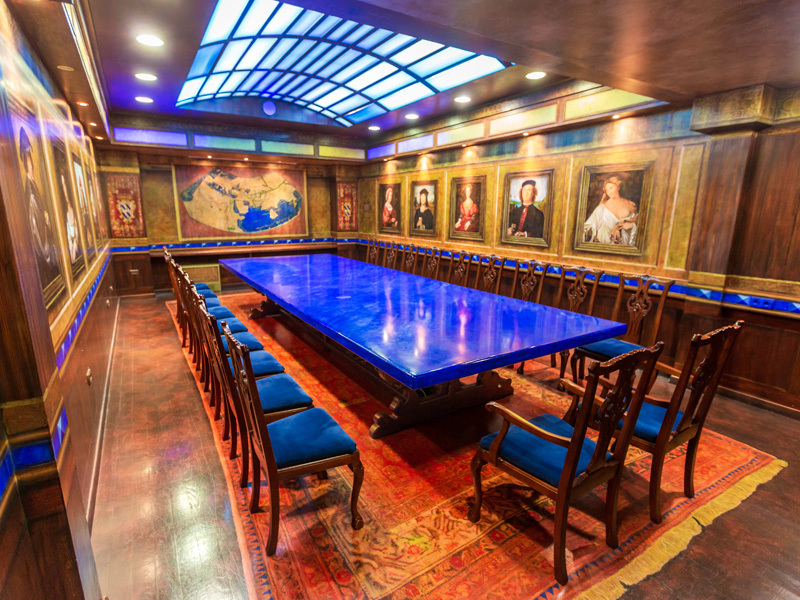 It consists of 10 rooms, named after world explorers and seamen. 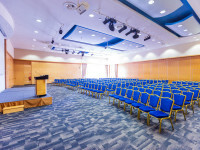 Congress center covers an area of 1,600 m2. 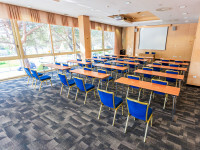 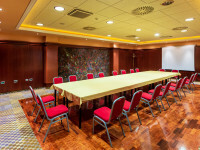 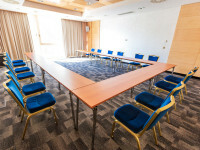 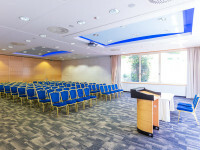 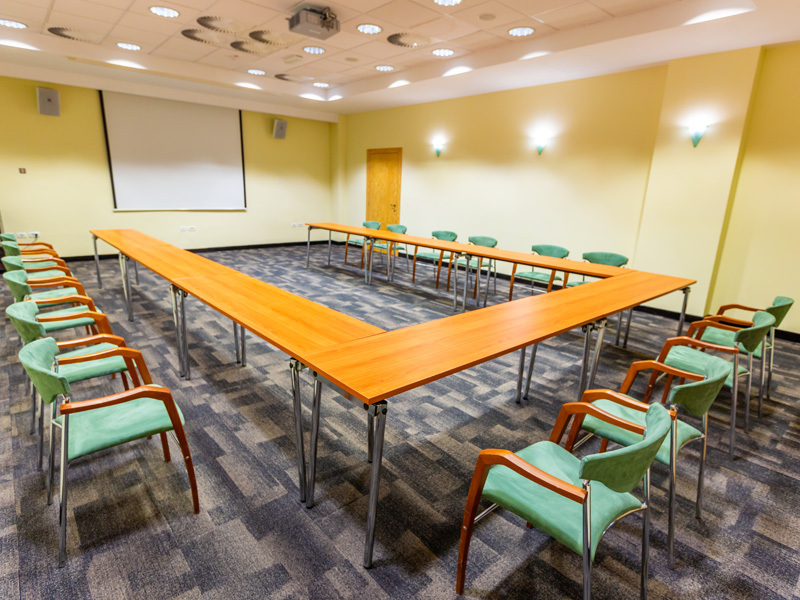 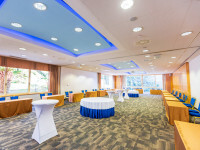 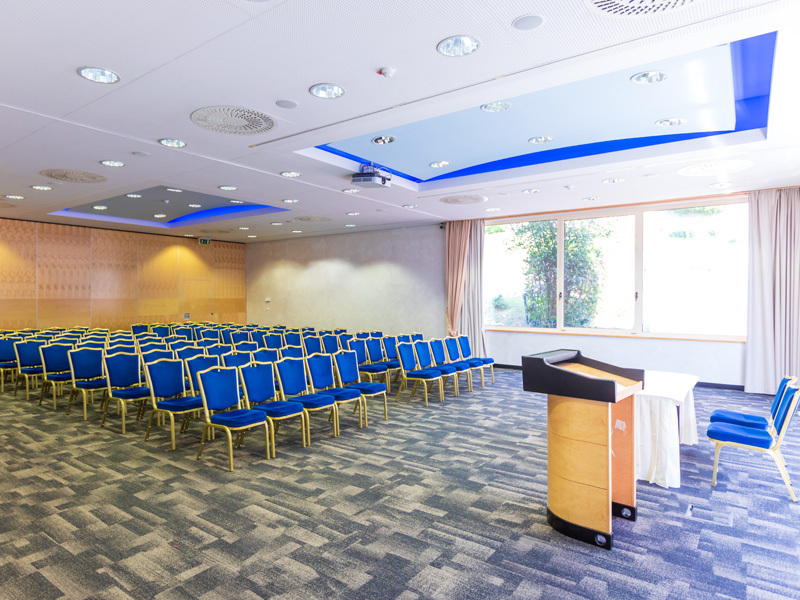 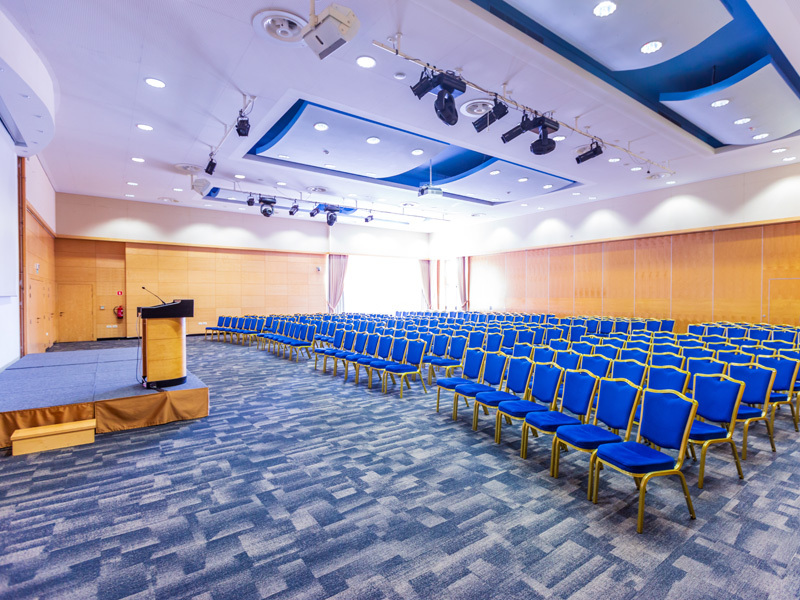 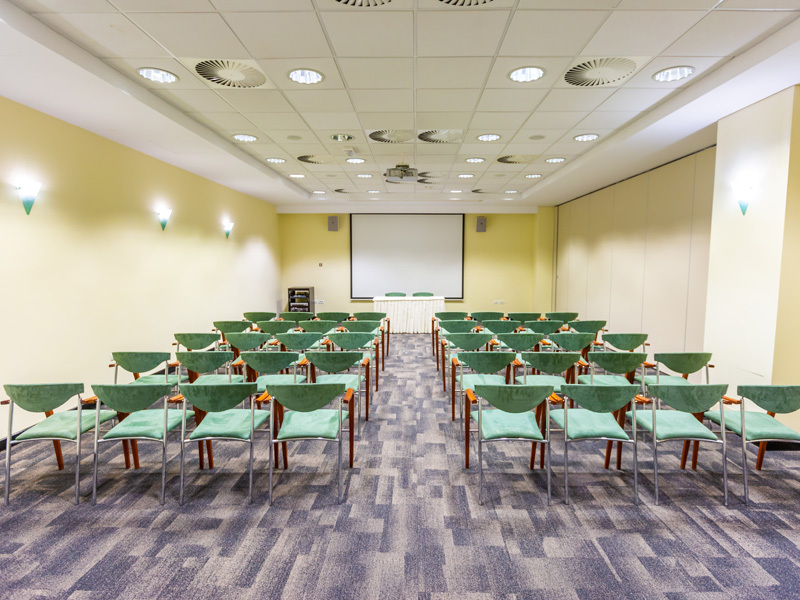 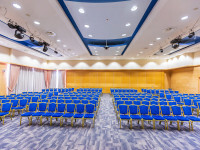 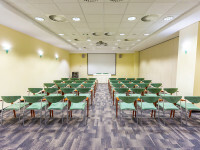 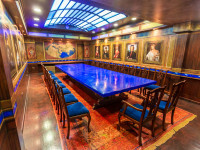 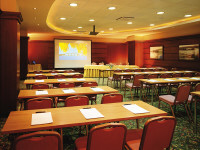 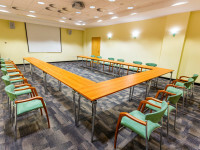 LifeClass congress centres are multifunctional and can accommodate from 20 to 520 guests. 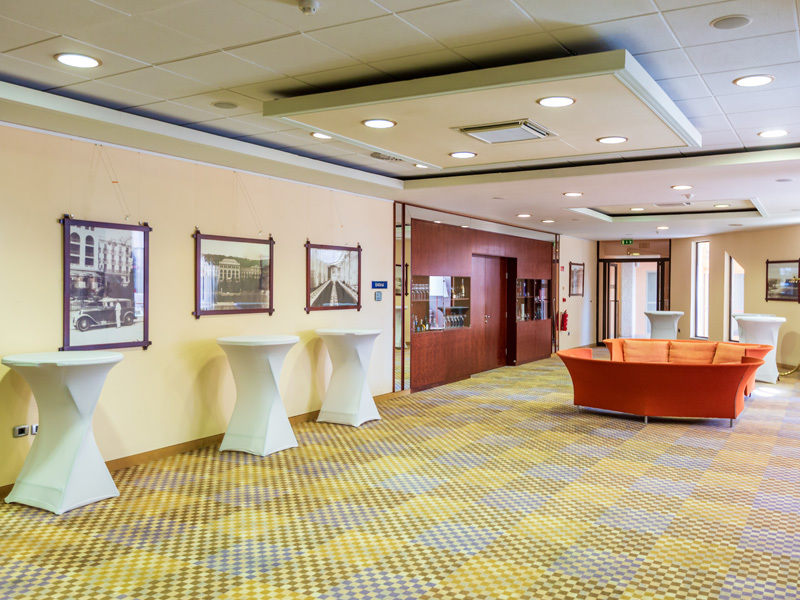 Lounge and foyer are suitable for organizing buffets, cocktails, formal receptions, informal meetings, etc. 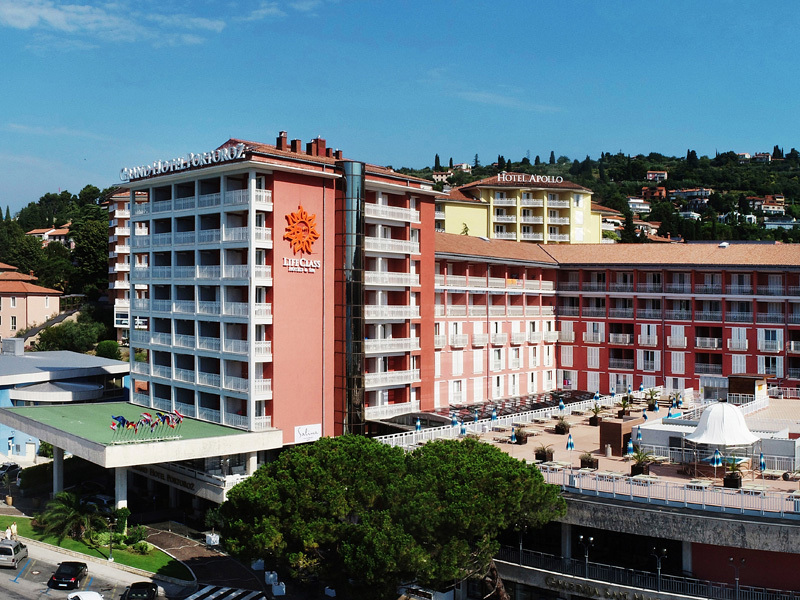 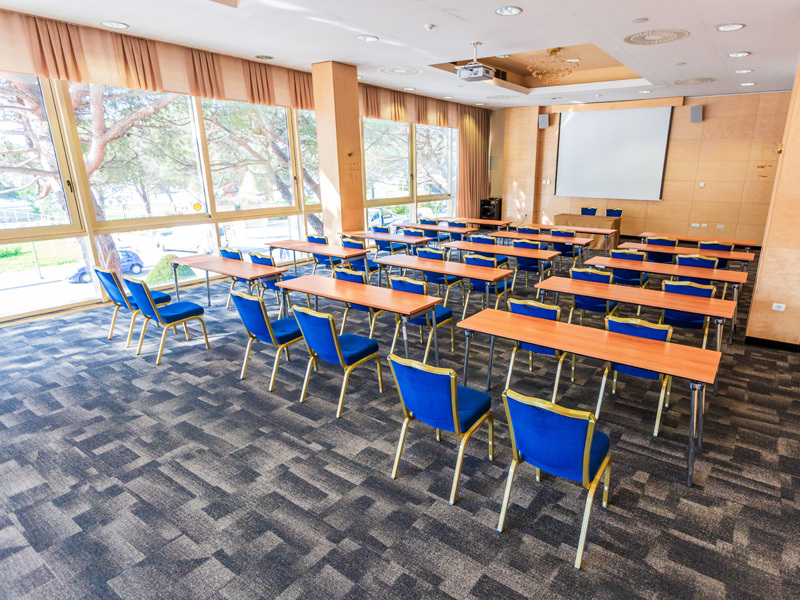 LifeClass Hotels & Spa is situated in the very centre of Portoroz, small coastal town in the south-west Slovenia, overlooking the picturesque bay of Piran. 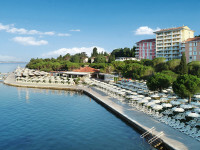 It lies on the most northern part of the Adriatic.